I’m still amazed that I get to participate in the “kid” posts now! I don’t have to be jealous of you all because now I have one all of my very own Hehe. Halloween is coming! Show us what your kids will be wearing. 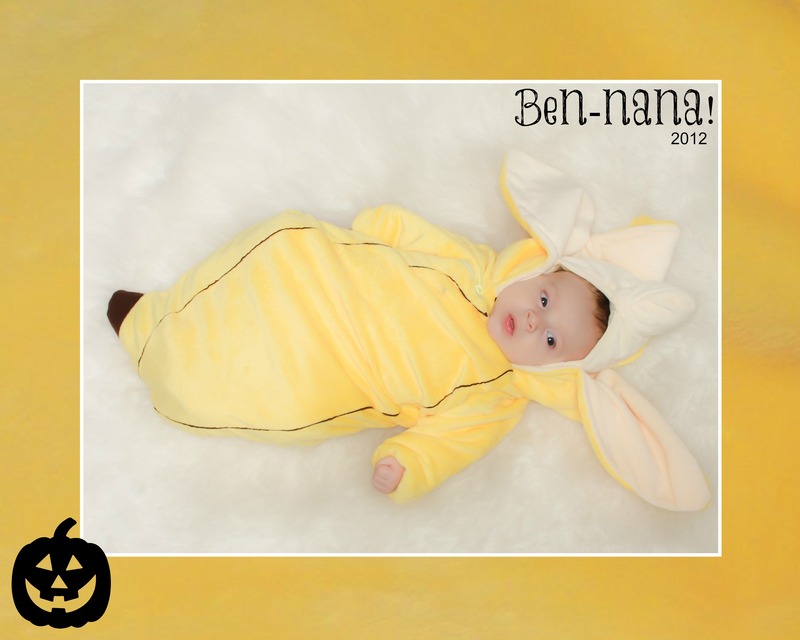 This entry was posted on Thursday, October 25th, 2012 at 11:16 am	and is filed under Baby, Halloween. You can follow any responses to this entry through the RSS 2.0 feed. You can leave a response, or trackback from your own site.